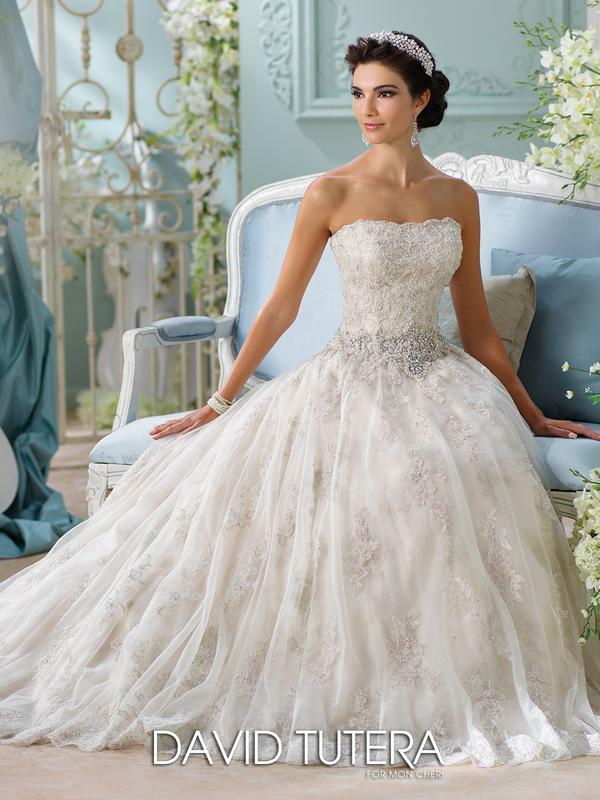 Maggie Sottero Miriam 6MC183LU $1498. Now $699. Mon Cheri $2700. size 16 Now $1350. 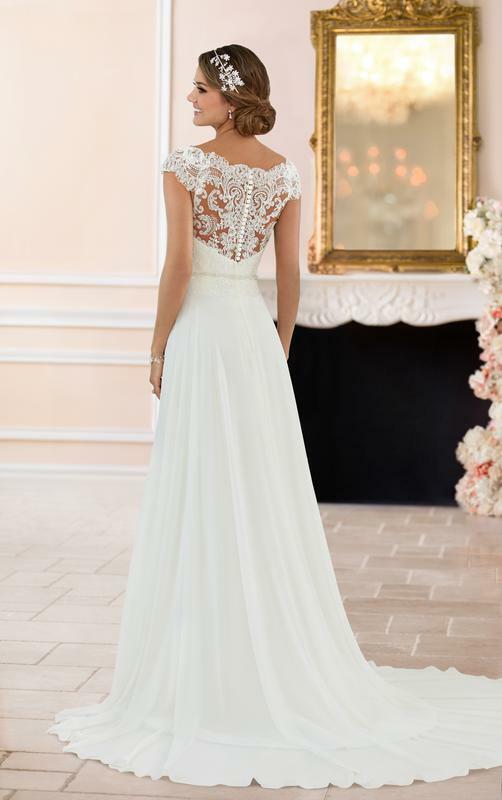 Maggie Sottero Bethany Corset back $1299. Now $499. Mon Cheri Finley $1599. Now $699. Mon Cheri Swire $1700. Now $599. Stella York size 22, ivory, now $499. Stella York size 10 $1399. Now $699. 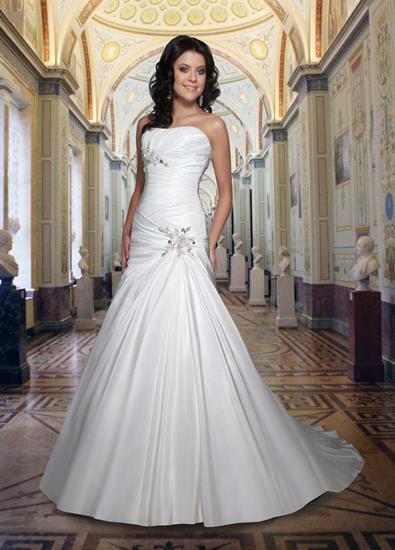 Maggie Sottero sz 10 ivory, 12 white, now $675! 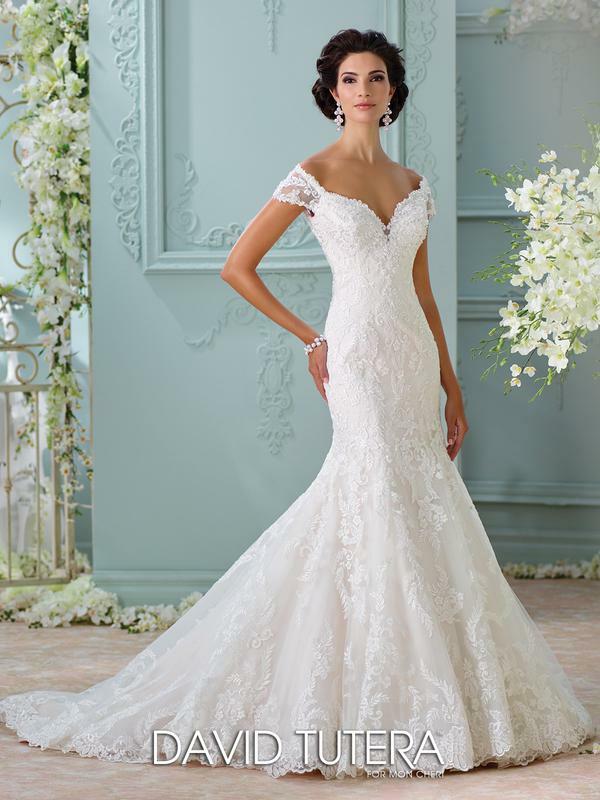 Maggie Sottero Jade $1598. Now $799.